First Line: It wasn't as though the farm hadn't seen death before, and the blowflies didn't discriminate. 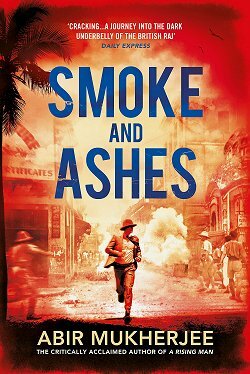 Federal Agent Aaron Falk left his hometown of Kiewarra twenty years ago, and if he had his way, he'd never go back. But the receipt of a note demanding his presence and the knowledge that his childhood friend Luke and Luke's entire family have been slaughtered has him returning to a place where once Falk and his father were accused of murder. When another childhood friend, Ellie, was found dead twenty years ago, the only thing that saved Falk and his father from prosecution was Luke's claim that the two boys had been together at the time of the crime. Now more than one person knows they didn't tell the truth back then, and Luke is dead. 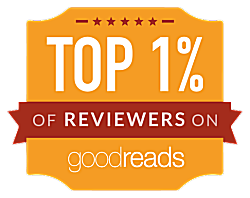 The small Australian town is enduring the worst drought for a century, but it's time for Falk and a local detective to uncover the truth about what happened to Luke and his family--- and what really happened to Ellie all those years ago--- whether the town wants them to or not. 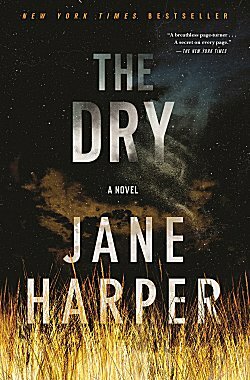 In Jane Harper's The Dry, readers are given two mysteries to solve: who killed Aaron's friend Ellie twenty years ago, and who killed Luke and his family now. 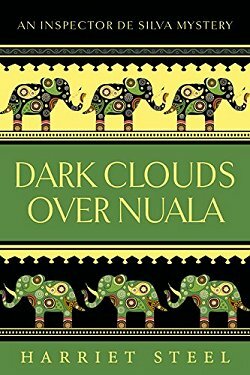 In this debut that certainly doesn't read like a first book, both mysteries held my interest throughout. On multiple occasions I thought I knew what the solutions were going to be, but I was always wrong. Harper doesn't take the obvious way out when it comes to solving crime. 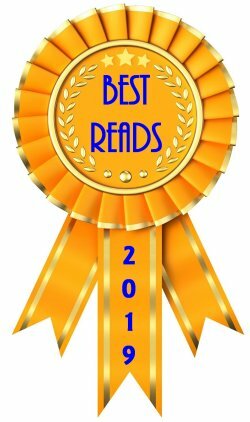 The setting was claustrophobic: a small town filled with people who take everything at face value and never look for a deeper meaning (let alone the truth). A town that just might be a little crazed from the never-ending drought, dust, and heat. With this backdrop, Aaron Falk shows himself to be an extremely stubborn man who sticks to his investigation even when the townspeople show him repeatedly that he's not wanted. The local detective, Sergeant Raco, is new to the area, so he hasn't formed any strong attachments yet to Kiewarra or the people living there, but he does have a strong attachment to the truth, and this makes him an excellent partner for Falk. Jane Harper combines strong characterizations, a vivid setting, and a compelling mystery with a fast-moving pace that relentlessly uncovers many of Kiewarra's nasty little secrets. I hear that Aaron Falk will be making another appearance, and that's just the type of news I like. I concur. The sense of place was as much a character as the human ones.